A shift toward multidisciplinary care is inevitable for the treatment of locally advanced and metastatic RCC. 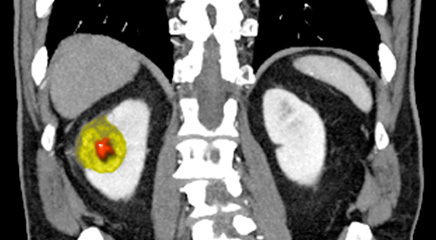 As more data are published, novel therapies and regimens approved, and indications expanded, a shift toward multidisciplinary care is inevitable for the treatment of locally advanced and metastatic renal cell carcinoma (RCC). “Multidisciplinary care is being integrated even more now that our treatments are expanding in each of the disease presentations,” Rana R. McKay, MD, of the University of California, San Diego, told Cancer Therapy Advisor. This topic of multidisciplinary treatment in the face of existing and expected data for systemic therapies, nephrectomy, and metastasectomy were the focus of the clinical session “Multidisciplinary Care of the Patient With Advanced Renal Cell Carcinoma — How to Utilize Current Clinical Trial Data and What to Do in the Absence of Level I Evidence” at the 2018 American Society of Clinical Oncology (ASCO) Genitourinary Cancers Symposium, held on February 10, 2018 in San Francisco, California. Dr McKay, who co-chaired the session, noted that it was clinically focused, with illustrative case studies discussed throughout the presentations about the value of lymph node dissection, adjuvant therapy, timing and patient selection for cytoreductive nephrectomy, optimal sequencing of systemic therapies, and the role of metastasectomy. The efficacy and safety data of nivolumab in metastatic RCC from the NIVOREN GETUG-AFU 26 study were also presented. Historically, the treatment of locally advanced disease was limited to surgical resection. 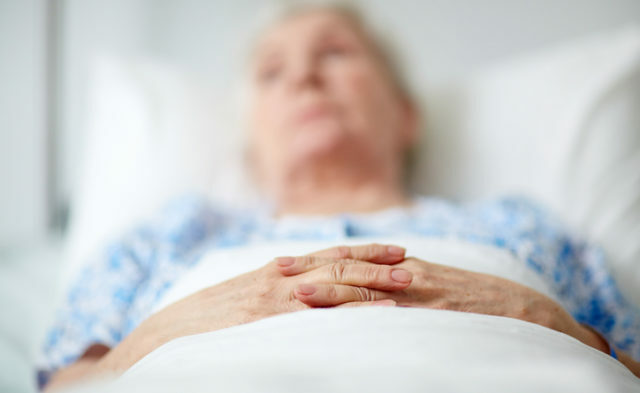 “A lot of times, these patients may not be seen by a medical oncologist and they are just having a nephrectomy and followed by their urologist. But now, there is a discussion to be had about whether there is a benefit with systemic therapy,” Dr McKay said.